The Edge of Seventeen Movie Quotes will give you vast sources of hilarious phrases and witty responses to last you well into the new year. 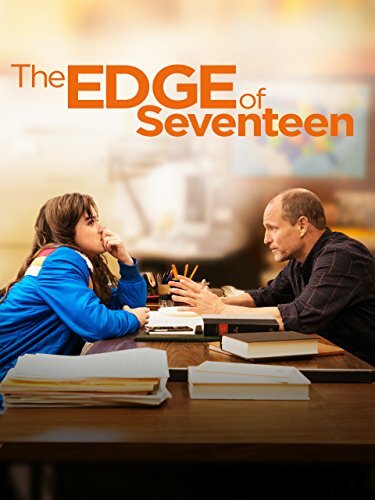 The Edge of Seventeen is a coming of age story that highlights the struggle of a teenager girl as she deals with death, love, friendship, relationships, confidence, depression, and all of the either tools and torments that haunt people as they age through the transition from child to young adult. Woody Harrelson and Hailee Steinfield make the perfect duo, helping to make this a film that you definitely do NOT want to miss! The Edge of Seventeen movie is in theaters all over, and is the perfect film for anyone 13 and older who is looking for a good laugh. 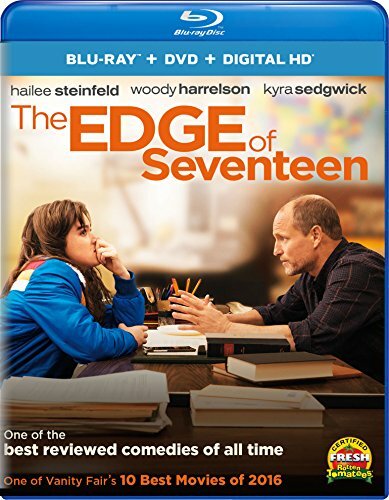 Watch Edge of Seventeen Movie Now Or Order On DVD! What are you waiting for? Head over to your local theater to catch The Edge of Seventeen for yourself! In the meantime, catch the trailer below. kinda sad but good sad….